Create a local copy of the feature layer to make edits on the local file geodatabase copy of the feature layer. 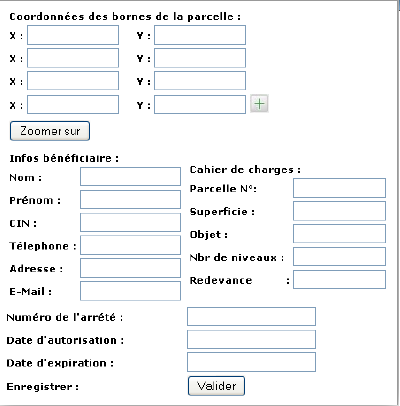 With the Table of Contents in List by Drawing Order, right-click the group layer containing the feature layer and navigate to Edit Features > Create Local Copy for Editing .... Also note that if you want the resulting view to be a virtual feature class that can be used with ArcGIS Desktop, you will need to include the OBJECTID and Shape fields from the original feature class in the list of columns to include. 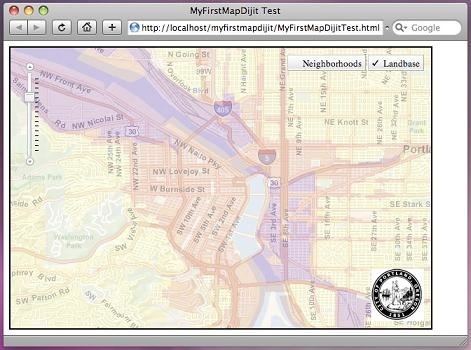 I'm writing a script to upload a FGDB to ArcGIS Online, view it in a web map, and edit it. Using the API for Python. I've figured everything out except how to turn on editing (create, update, delete, etc). Another powerful feature of ArcGIS is Reference Layer, which allows you to add a layer to a map. This is a key feature, as layering is a very effective way to visualize and compare data. Just figure out that you can overlap filled areas along with points to show how continues and discrete distributions are correlated.